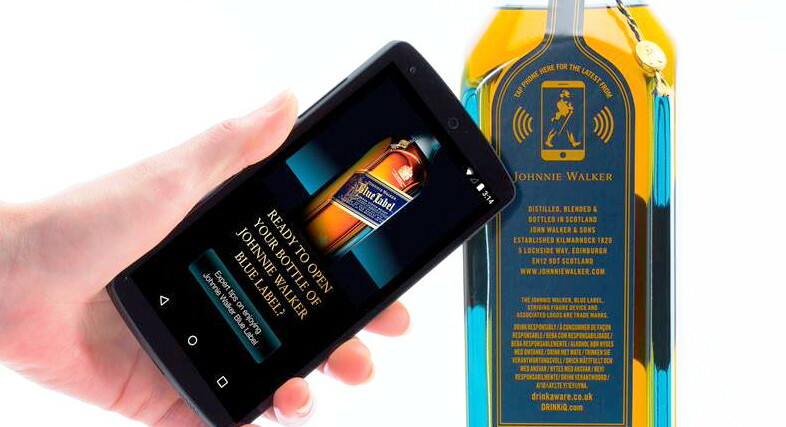 This label demonstrates how advanced smart packaging can be by interacting with the consumer via AR facial recognition and incorporates dynamic scenarios dependent on users’ emotions. The smart label produced by MCC becomes a trigger to launch an AR experience. 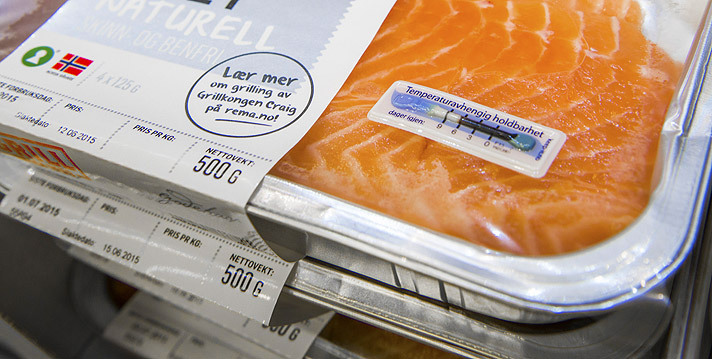 When the customer scans the smart label with a mobile app, the skull featured on the label engages in interactive dialogue with the consumer. The face recognition feature detects if the customer is happy or sad and customizes the next part of the dialogue. Variable AR scenarios are also launched depending on answers provided to questions asked by the skull. "Thanks to our labelling capabilities and Talkin’ Things technology, combined with creative services, we are able to offer a brand new solution that will completely transform a product and change the way end-customers interact with it,” says Craig Miller, president of NA CPG at Multi-Color. 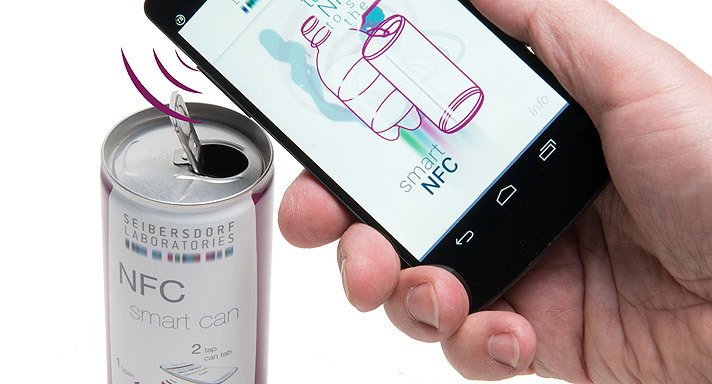 Additionally, the NFC smart label applied to the bottle’s neck provides a proof of purchase solution for 2-stage communication with end-customers. It recognises when the product has been opened to provide different messages to the customers. "With our technology it is also possible to provide completely new experience with AR technology before and after the purchase.” - said Marcin Pilarz, CEO at Talkin’ Things.